A world-exclusive launch here at Ideal World. 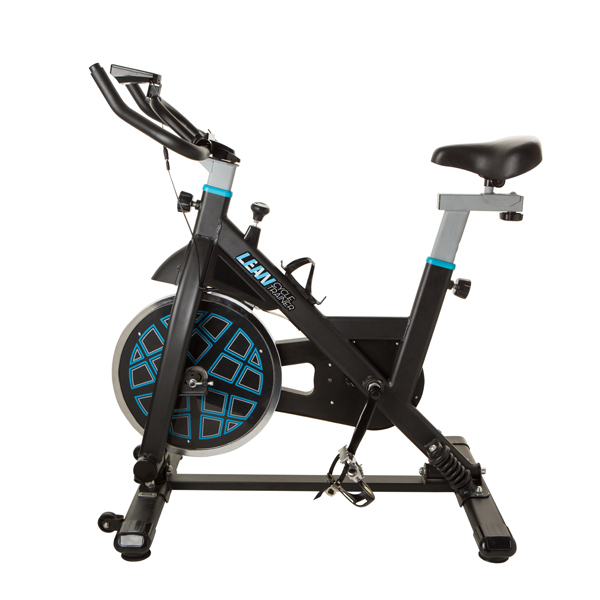 Bring the convenience of gym equipment into your home with this Spring Motion exercise bike. Perfect for exercising when it's too hot or too cold, and avoiding the inconvenience of gym fees. Unique Spring motion: Capture the experience of an outdoor cycling adventure in the comfort of your own home, allows the rider to lean side to side, replicating natural cycling movements for a more authentic experience. 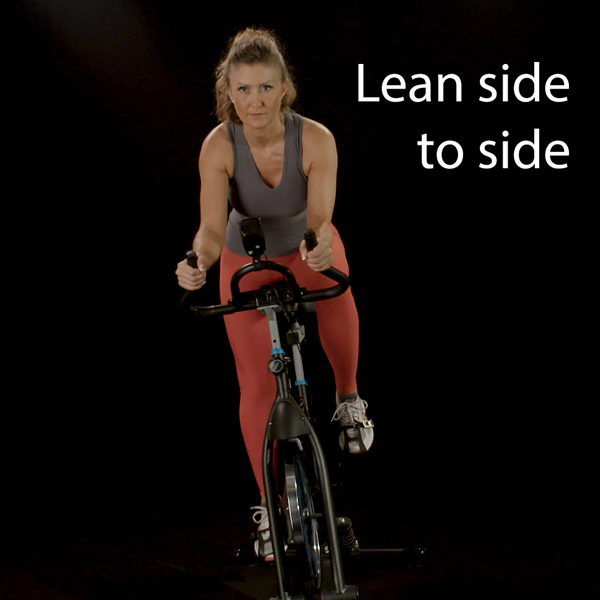 This activates the core and upper body muscles better than traditional exercise bikes, allowing a full body workout you can't get from your average indoor bike. For those that want to use the bike as normal, more static bike, the spring-motion can be disabled by screwing in two bolts until they secure the frame into a static position, giving you the flexibility to exercise however you like (full instructions in the accompanying manual). 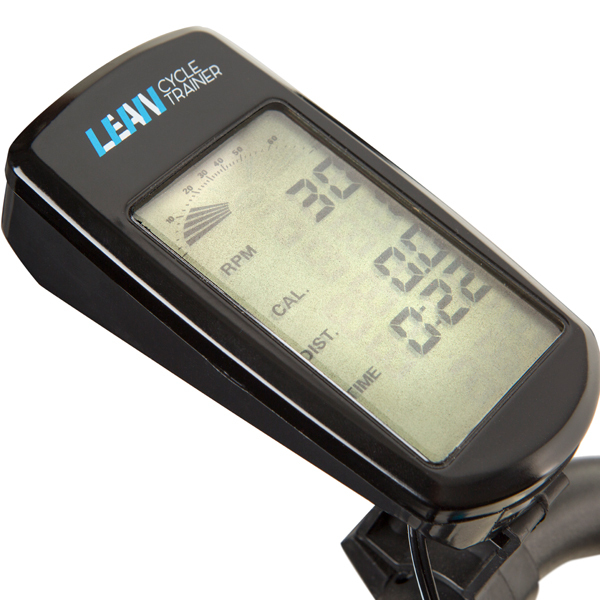 Perfect for those who want to change or improve their routine, capturing all the benefits of gym cycle programmes in your home. 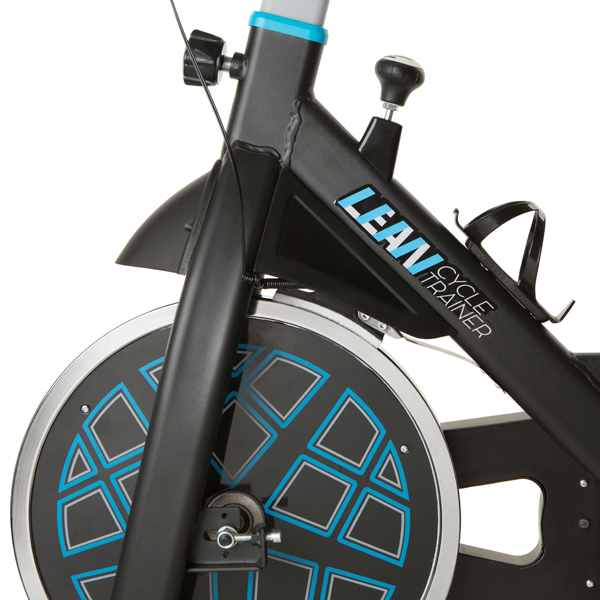 Click here to download the user guide for the Lean Cycle Trainer Spring Motion Exercise Bike. Please note: Colours may vary. This product requires assembly and can only be delivered to UK mainland addresses.